I met Rick Stawarz, Founder of Macinstructor and host of the Farmer's Market Podcast, at a party a few weeks back. He asked if he could interview me about my experiences as an Apple Creative and how I use those experiences in the work I do today. 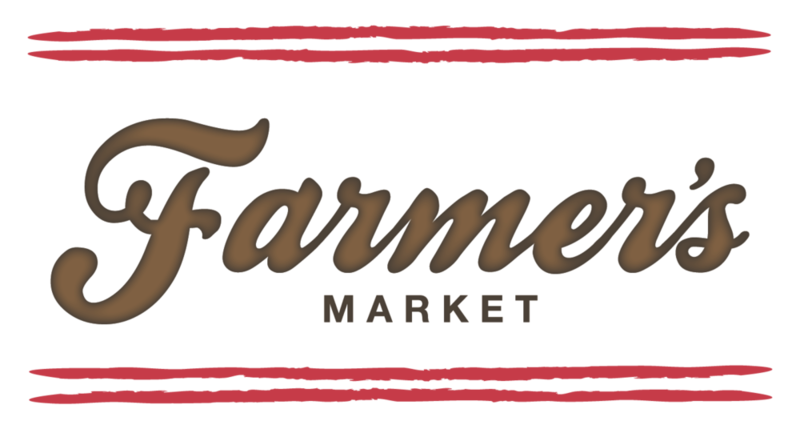 The episode recently went live and you can listen to the episode on the Farmer's Market website or download it directly to iTunes or your iOS device.